Reserve a decorated private party room at Thomas Land for 2 hours for you and your friends and enjoy unlimited access to all the rides and attractions from open till close. 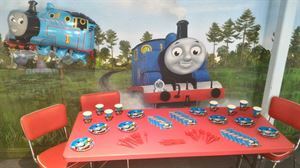 Thomas Land Party Package: Price is $500 for two hours of nonstop fun & learning for ten people (minimum party is ten guests). 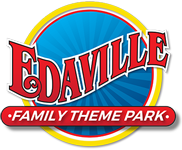 Please contact salesteam@edaville.com for any additional birthday admission tickets. The price for each additional guest attending the party is $50.00.